How to nurture the inner genius within each child! From Autism Parenting Magazine, Kristine Barnett shares her personal journey to find what’s best for her son. 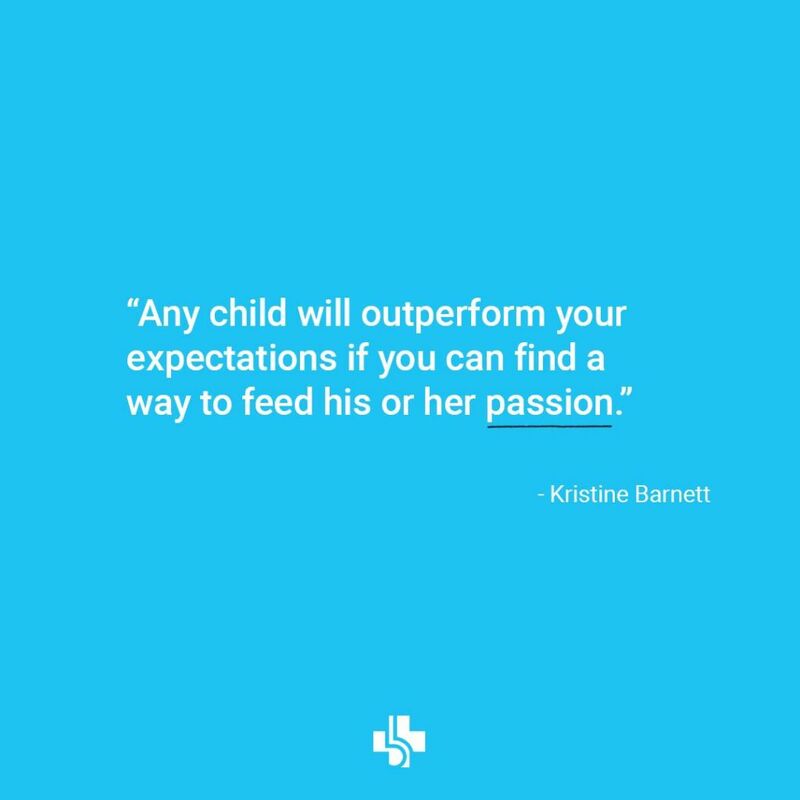 She shares about the importance of focusing on a child’s passion in order to unlock his or her full potential. We hope her story inspires you to see what interests your child and what opportunities await them.